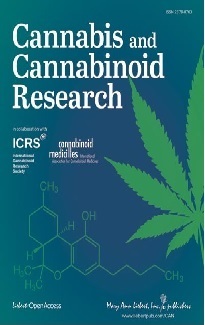 Articles of the Month are chosen by the Editorial Board and usually written by members of the Editorial Board but also by invited authors on important articles published recently in other journals. 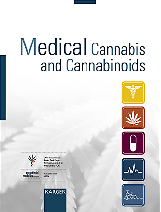 These articles will briefly report on an important publication in another journal with relevance to the medical use of cannabis and cannabinoids. The Article of the Month will serve as a complement to the IACM-Bulletin, and will not only report on new research results (as does the IACM-Bulletin), but also put the new results into a context of earlier research and may include a comment. Articles will be short (1000 to 1500 words) with no more than five to ten references.